If you like your romantic comedies a bit on the snarky side, you will laugh out loud at Everly and her entourage…This would be a super beach read. I love that many of Haggerty’s heroines have ‘issues’ (body image, confidence, etc.) and they still manage to have all the love, danger, successes and failures of … well, any other woman. They are not defined by their looks. They have rich, full and drama-filled lives outside the reality tv celebrities in their own minds zone. The book is funny and the author once again does an excellent job with the characters and plot. 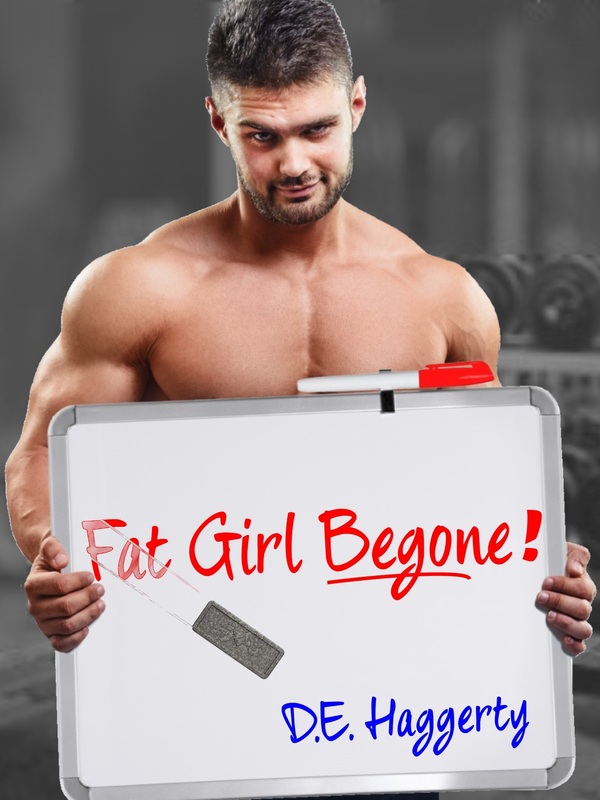 This author has a way of taking a serious topic (body shaming) and making it where many could relate to the main character (Evie/Everly) and perhaps even understand why the character feels like she does. It really pulls you in and has you hooked. I grew-up reading everything I could get my grubby hands on from my mom’s Harlequin romances to Nancy Drew to Little Women. When I wasn’t flipping pages in a library book, I was penning horrendous poems, writing songs no one should ever sing, or drafting stories which have thankfully been destroyed. College and a stint in the U.S. Army came along, robbing me of free time to write and read, although on the odd occasion I did manage to sneak a book into my rucksack between rolled up socks, MRIs, t-shirts, and cold weather gear. After surviving the army experience, I went back to school and got my law degree. I jumped ship and joined the hubby in the Netherlands before the graduation ceremony could even begin. A few years into my legal career, I was exhausted, fed up, and just plain done. I quit my job and sat down to write a manuscript, which I promptly hid in the attic after returning to the law. But being a lawyer really wasn’t my thing, so I quit (again!) and went off to Germany to start a B&B. Turns out being a B&B owner wasn’t my thing either. I polished off that manuscript languishing in the attic before deciding to follow the husband to Istanbul where I decided to give the whole writer-thing a go. But ten years was too many to stay away from adopted home. I packed up again and moved to The Hague where I’m currently working on my next book. I hope I’ll always be working on my next book.